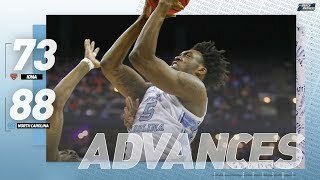 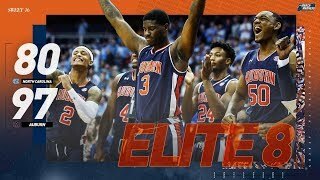 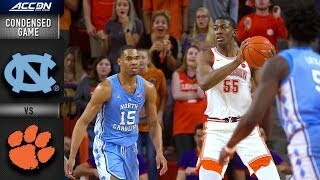 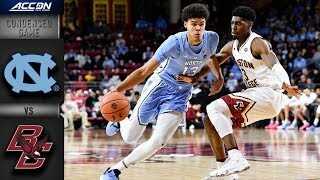 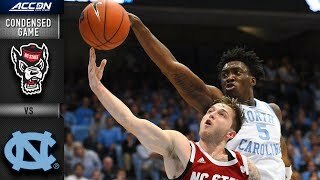 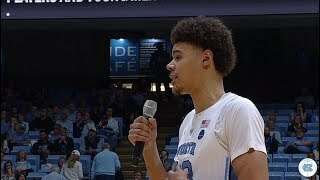 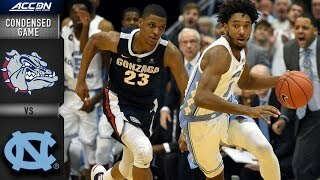 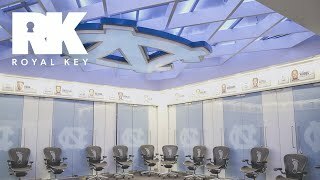 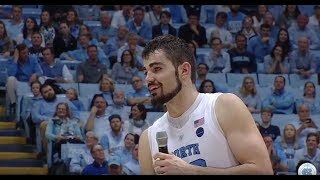 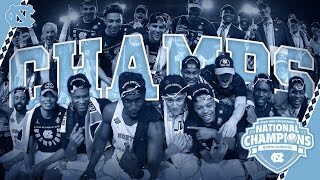 Watch the Condensed Game from North Carolina Tar Heels vs. Gonzaga Bulldogs, 12/15/2018. 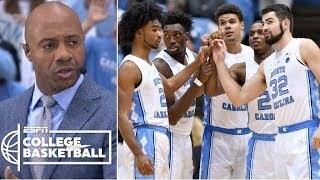 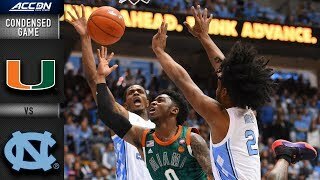 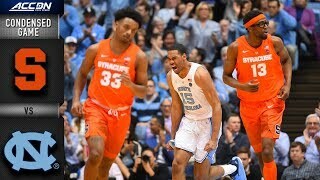 Watch the Condensed Game from Wake Forest Demon Deacons vs. North Carolina Tar Heels, 02/16/2019. 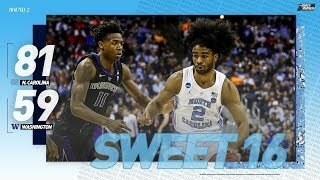 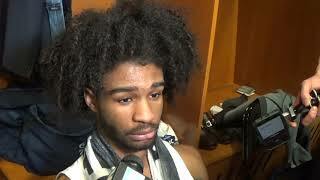 Coby White scored 21 points to lead the Tar Heels as Carolina earned a share of the regular season ACC title.